4. Zest Meaning: Great enthusiasm; the outer part of a citrus fruit, Ex: I have a zest for life! Mr.K.P. 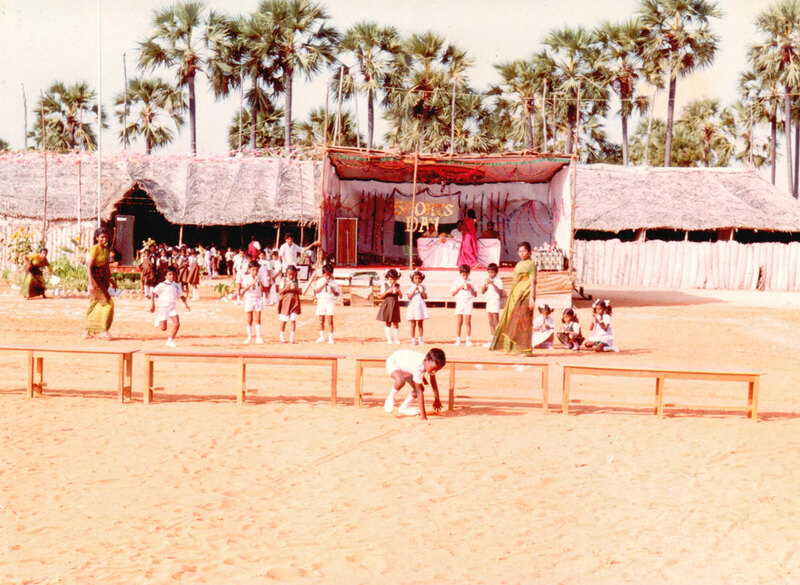 Kandasamy did his schooling in the rural area of Tamil Nadu in a Tamil medium school in Megnanapuram . 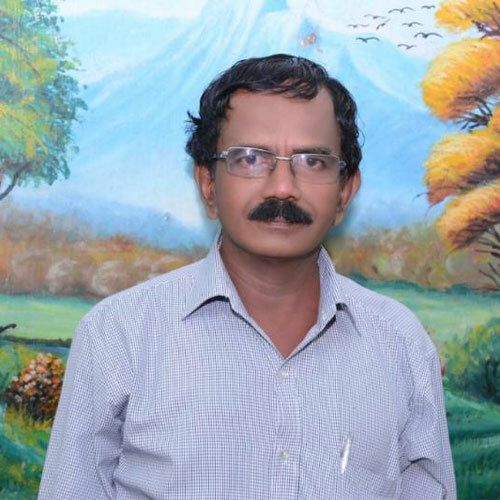 He graduated from an English medium college in Palayamkottai. He realised the importance of English medium schools in rural areas in order to have a smooth transition from school to college. This was the reason behind starting AKMS in the rural area of Thandapathu. Mr.K.P. 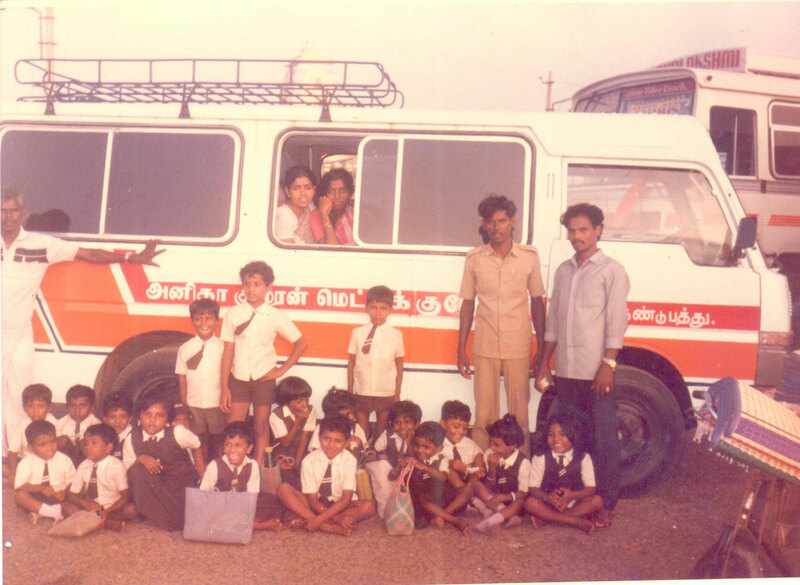 Kandasamy founded AKMS in 1989 in Thandapathu village to offer quality education through the medium of English. 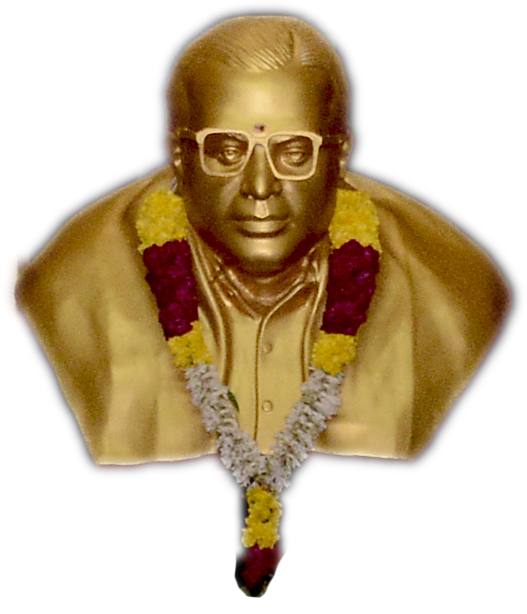 His aim was to transform the economically & socially backward people through quality education . 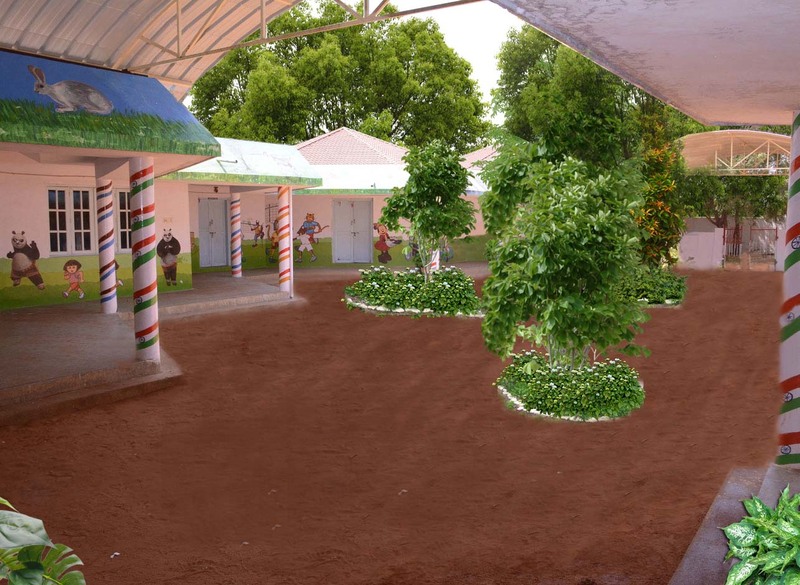 His philanthropic spirit and social commitment helped in kick-starting this charitable institution . Mr. K.Kumaran graduated from Anna University and did his MBA in Duke University in USA . As a member of Parliament in 2006 (Rajya Sabha MP) he was part of the Indian Delegation to the 60th meeting of the general assembly of the U.N.O. and addressed the world body . 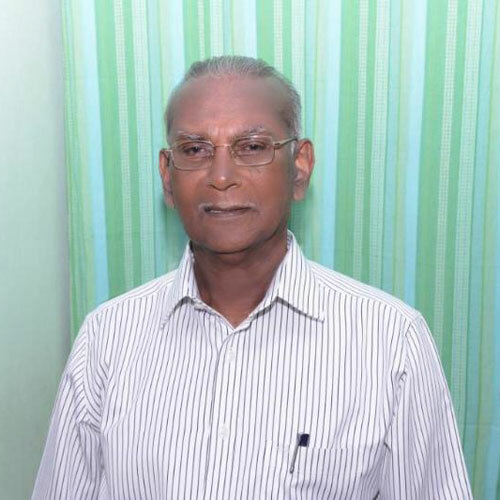 He has been an integral part of the AKMS establishment from 1990 and has further contributed to the development of the school keeping in mind the vision of the Founder. 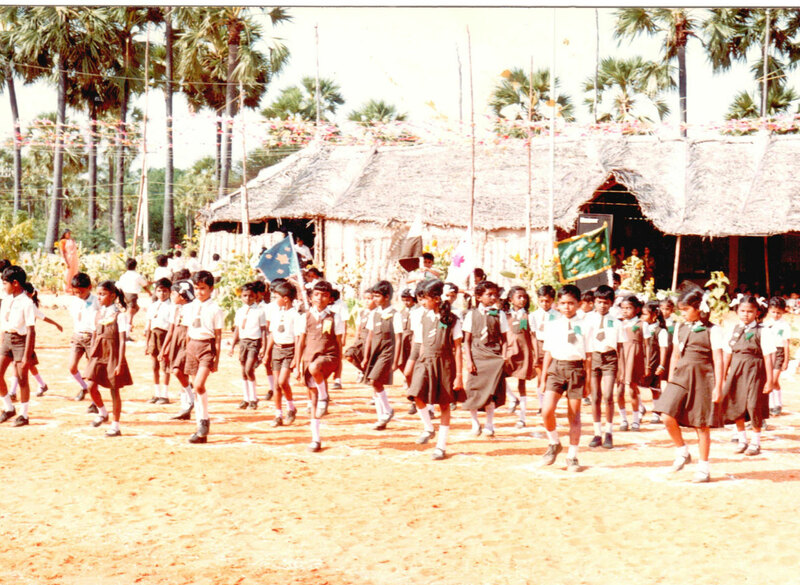 Our aim is to educate every child in thandapathu and the surrounding rural areas . Though we are a charitable institution, we do not compromise on the quality of education . We would like to reach out to other individuals , alumni of the school and institutions to help us facilitate ' Sponsor a Child ' programme and involve everyone and include them in developing this area and making them a part of the AKMS movement. 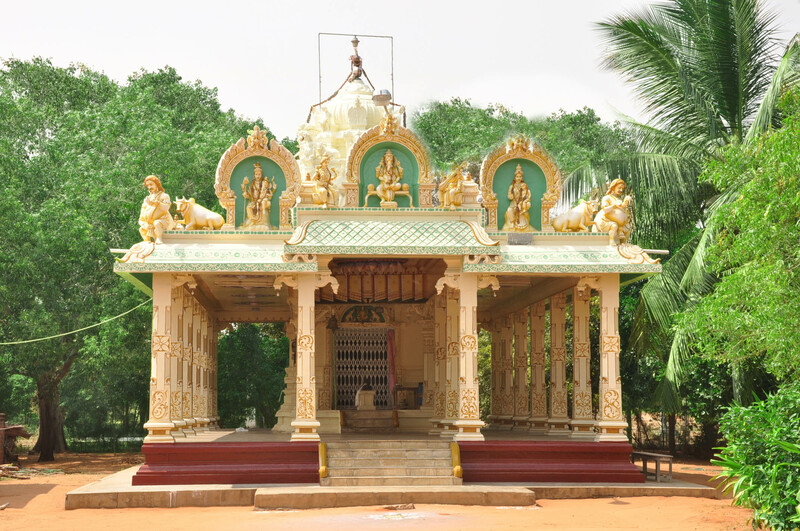 AKMS is situated in Thandapathu village. Because of the climatic condition very little agriculture happens and also there are no major industries around. Education is the only means to uplift the people and help them boost their economic growth. 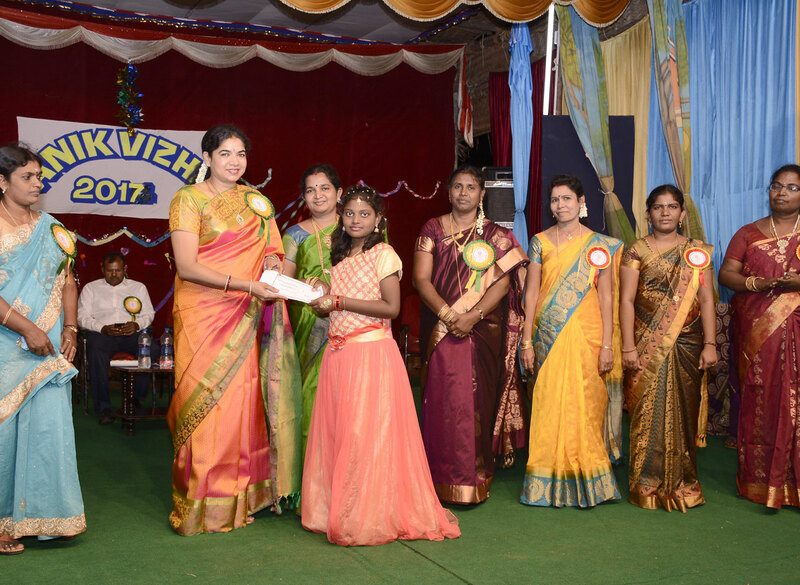 In AKMS we have a keen interest in developing the overall growth of the child. 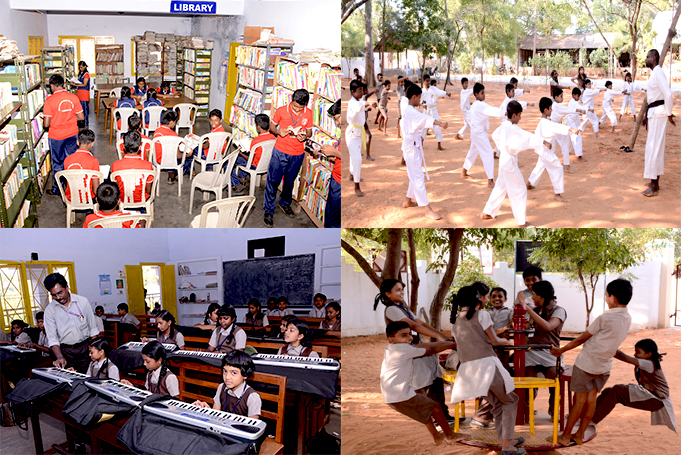 Though academics is given top priority, we also focus on the holistic development of the child. 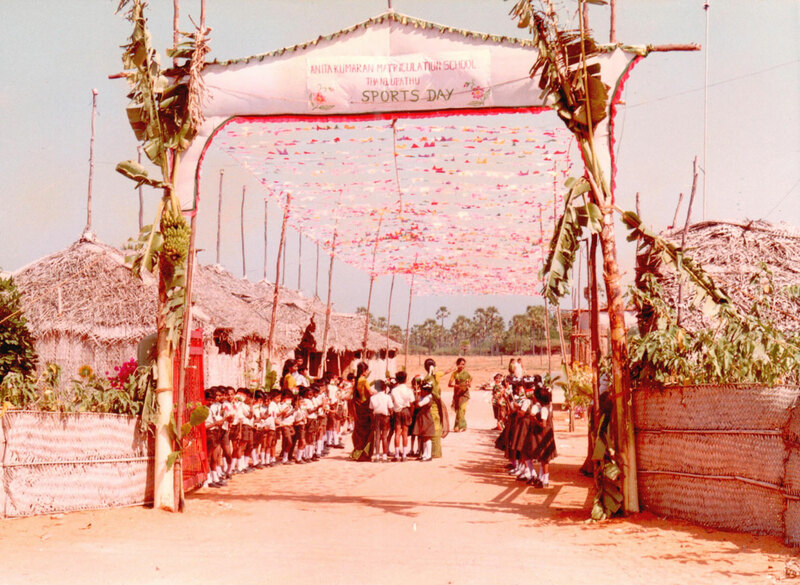 We encourage the child to excel in the various sports activities & arts facility the school offers. 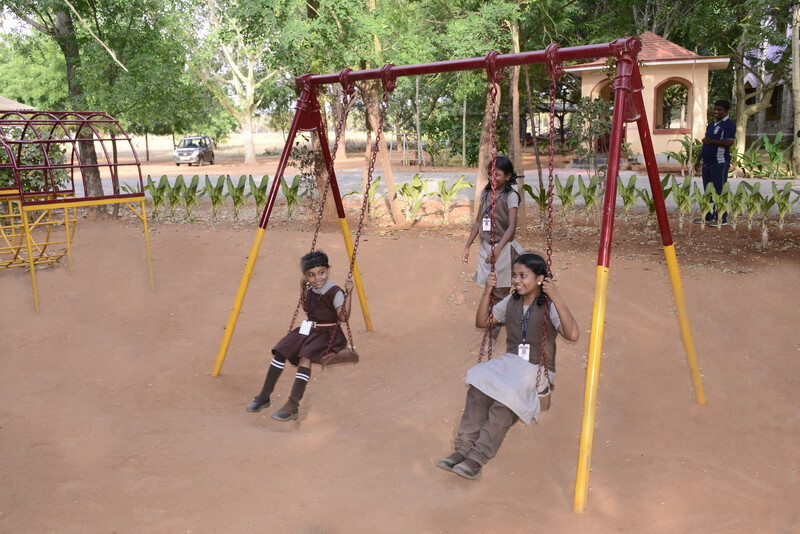 As per the child's aptitude, the child is encouraged to take up hobbies and we have named them as club activities. Mrs. S. 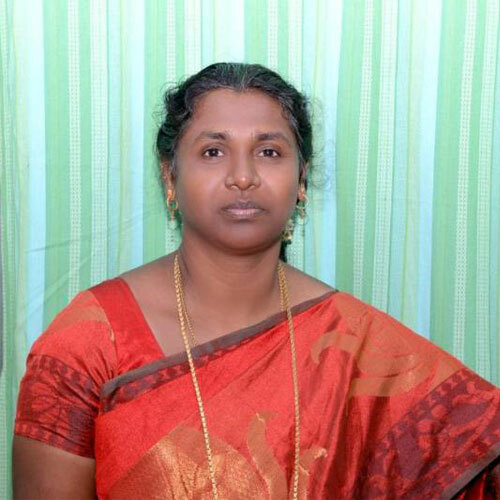 Meena,B.Sc., M.A., B.Ed., M.Phil. 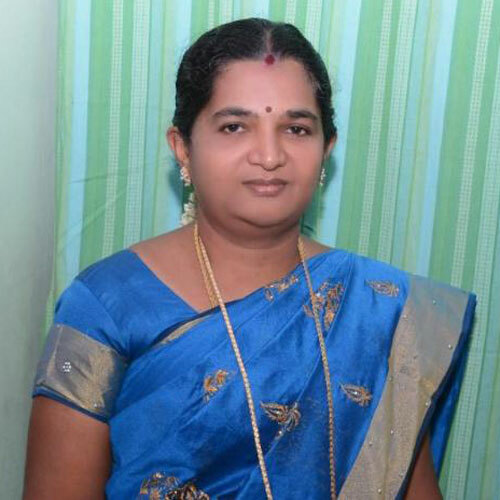 Mrs. A.D. Shanthy Jeyashri,B.Sc., M.A.,M.Ed.,M.Phil. Prof. K. Alwar, B.com., M.A., M.Phil. Application Form for the next academic years.